This March I’m joining up with the team at the New York Philharmonic as assistant producer for Sweeney Todd: The Demon Barber of Fleet Street, starring Emma Thompson and Bryn Terfel! 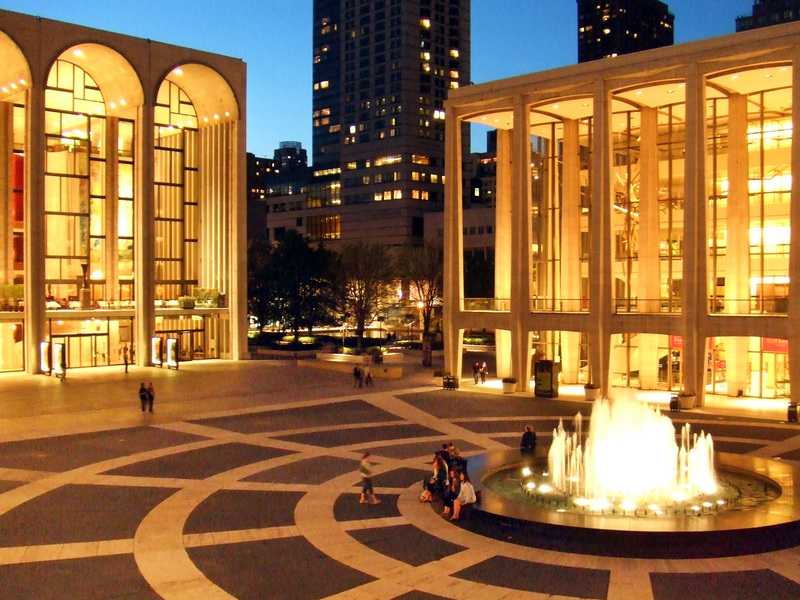 Show runs March 5-8 at Lincoln Center’s Avery Fisher Hall. Sounds exciting! Lots of exciting things going on in your rock-star life lately!